Around this theme, this conference provides the delegates with opportunities to exchange their ideas and experiences on multidisciplinary perspectives on management and society and to establish research relationships and future collaboration. Particularly, our conference will support and encourage young researchers to present their research, meet world-class researchers and to network within the international community. All submitted abstracts/ full papers / posters will go through a double blind peer review process and accepted manuscripts abstract will be published in the refereed conference proceeding. ALL ACCEPTED full Papers will be published in either any of the below (Scopus/A-category journals). 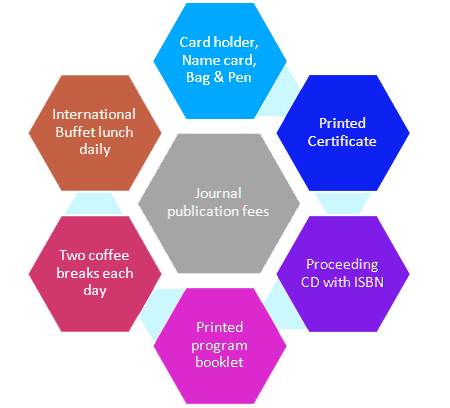 Associated journals will allocate a special / regular issue for papers publication. 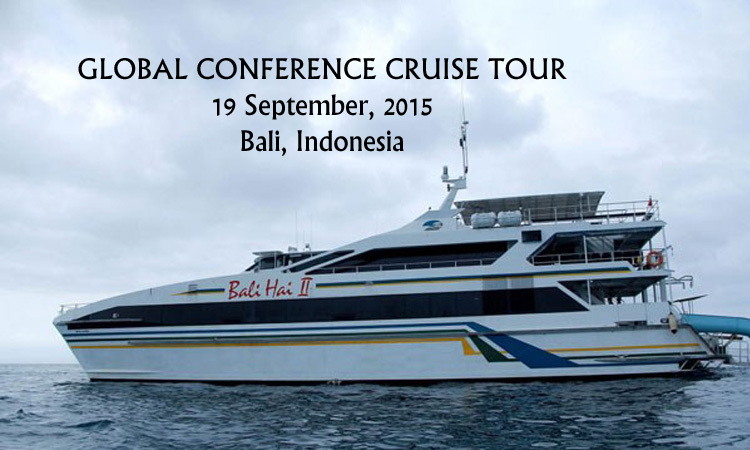 All Publication will be visible within 2 to 3 months of the conference closing date. Globalisation and Asian Ramifications: an agenda for accounting and Management Research. blank Dispute Resolution in the Asia-Pacific Region: How to Maintain the Attractiveness of Dispute Management. Related Party Transactions and Earnings Quality: Evidence from Asia. Comparative HRD visions in 2020: A case history of developing countries. Universiti Sains Malaysia (USM), Malaysia.